With Tanja’s strong legal background your real estate matters are in safe hands. 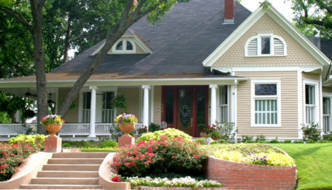 As a former lawyer her strategies and negotiation skills are at best in both buying and selling homes. Expect straightforward, honest advice and patience with Tanja & Ariette. Find your next Calgary home with our free tools and MLS searches. 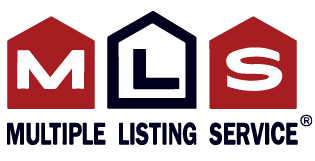 Search by community, house style, new listings or more. And receive the latest listings straight to your email with our custom alerts. Looking to buy a home in Southwest Calgary? Patience is our strong suite! We will show you as many homes as you need, enabling you to make an informed decision…finding your perfect home! 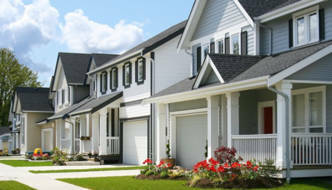 Looking to buy a home in Southeast Calgary? 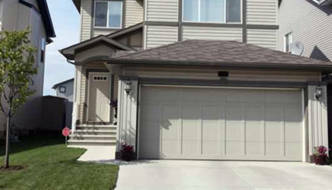 From condo to townhouse to single family home, we can help. Tanja’s legal background provides you with strong negotiations and a smooth transaction. Looking to buy a home in Northwest Calgary? Your home is the biggest investment of your life. We will never use pushy sales tactics, instead we’ll shop for your home, within your needs and budget. Looking to buy a home in Northeast Calgary? 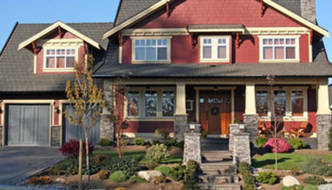 Full time since 2009, we provide honest, straight forward advice, helping you buy the best home anywhere in Calgary. Ask for a free consultation! And never miss a new listing in Calgary NE.